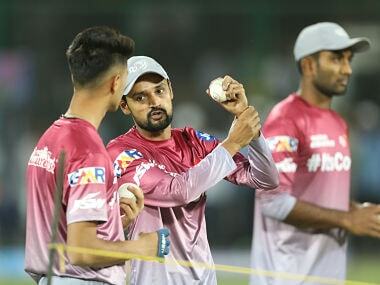 Nadeem has had sporadic success at the IPL level, mostly during his time at the erstwhile Delhi Daredevils, where he was used as a restrictive option. 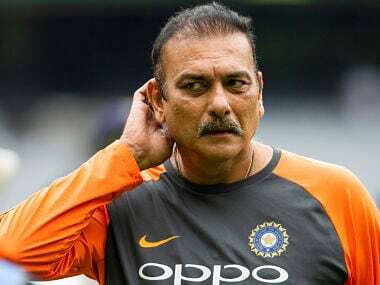 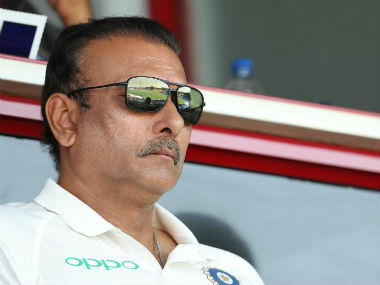 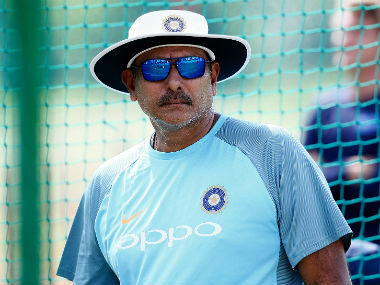 Ravi Shastri remains favourite to continue as the Indian cricket team's head coach after the World Cup but the BCCI will be forced to restart the process as the former India all-rounder's service contract doesn't have an extension or renewal clause. 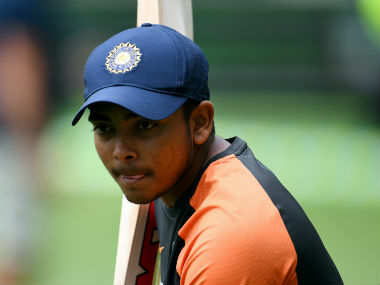 Prithvi Shaw was expected to play the third Test on Australia tour after missing the first two Tests due to an injury but was sent back home. 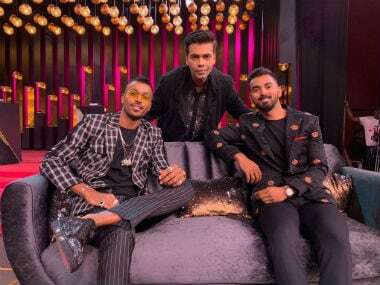 India's head coach Ravi Shastri says Hardik Pandya and K L Rahul needed "the rap on their knuckles", referring to the duo's sexist comments on a popular TV show. 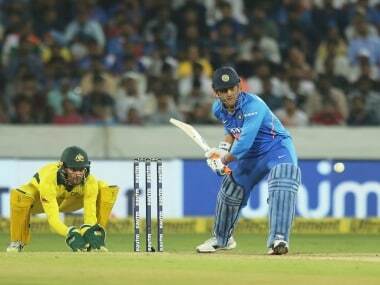 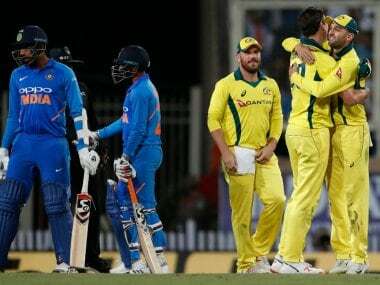 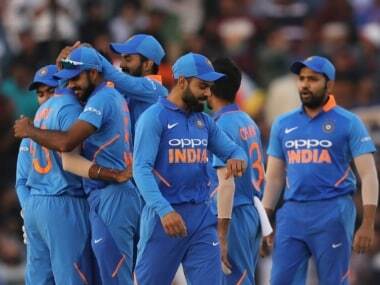 India vs Australia Live Streaming: Here's everything you need to know about the coverage of the third ODI between India and Australia. 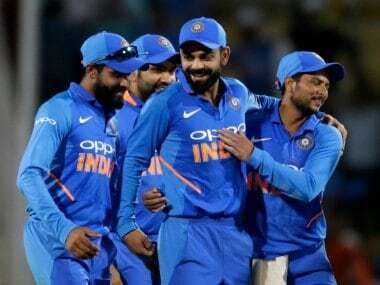 India vs Australia Live Streaming: Here's everything you need to know about the coverage of the first ODI between India and Australia.